Southern Poverty Law Center president Richard Cohen resigned Friday, in the latest blow to the embattled left-wing nonprofit. 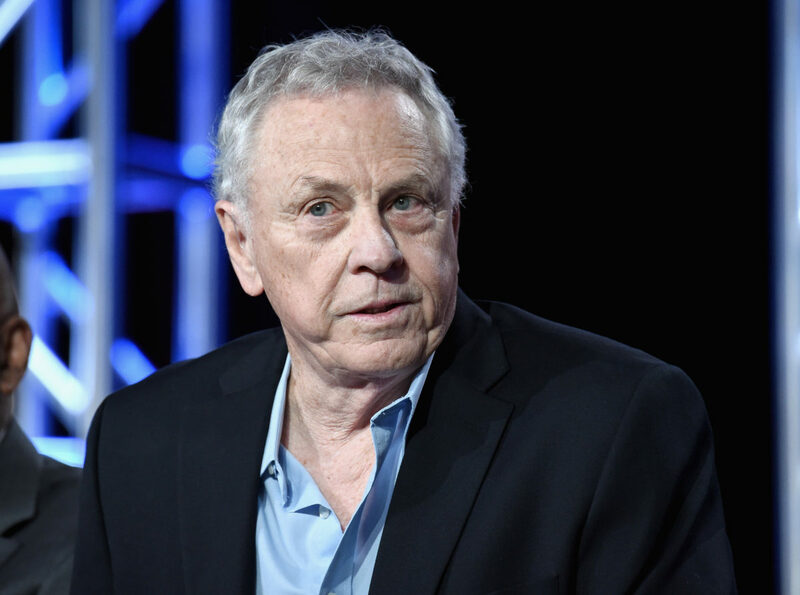 Cohen’s resignation came nine days after the SPLC fired co-founder Morris Dees on March 13, citing unspecified conduct issues. Cohen announced his resignation in a staff-wide email Friday evening, the Los Angeles Times reported. “Whatever problems exist at the SPLC happened on my watch, so I take responsibility for them,” Cohen’s email read, according to the Times. Cohen took responsibility for unspecified “problems” at the SPLC in a statement released to the Montgomery Advertiser. 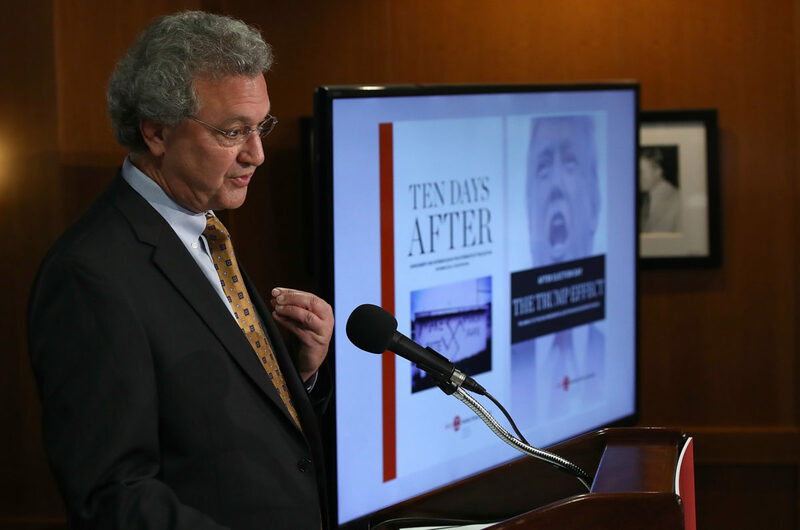 Cohen asked the SPLC’s board “to immediately launch a search for an interim president in order to give the organization the best chance to heal,” according to the Advertiser. SPLC employees were long aware of racial issues and sexual harassment within the organization, former SPLC staffer Bob Moser recounted in a scathing essay published in The New Yorker on Thursday. Moser described the SPLC as a “highly-profitable scam” that “never lived up to the values it espoused,” despite its portrayal to gullible donors. “We were part of the con, and we knew it,” Moser wrote. The non-profit recently reported more than half a billion dollars in assets, including $121 million in off-shore funds.